Laparoscopic Endoscopic Surgical Science (LESS) is the official journal of Turkish Association for Endoscopic Laparoscopic Surgery. The Association was founded in 1992 and the journal launched in 1994. The initial name of the journal was Turkish Journal of Endoscopic Laparoscopic Surgery and it was published mainly in Turkish and rarely in English. For a short period of time, the Association made effort to publish another journal in English named as European Journal of Laparoscopic Endoscopic Surgery but it ended in 2015. In 2017, the journal revised the editorial board and some of the previous publishing policies. It begun to be published only in English language and as an open-access electronic journal. The cost of the publication was fully sponsored by the Turkish Association for Endoscopic Laparoscopic Surgery and no article processing charge (APC) was offered to the authors. Aim of the journal is to publish qualified research material on its scope. The target readership includes academic members or specialists on minimally invasive surgery and endoscopic procedures. Scope of the journal covers the minimally invasive surgical and endoscopic interventions. 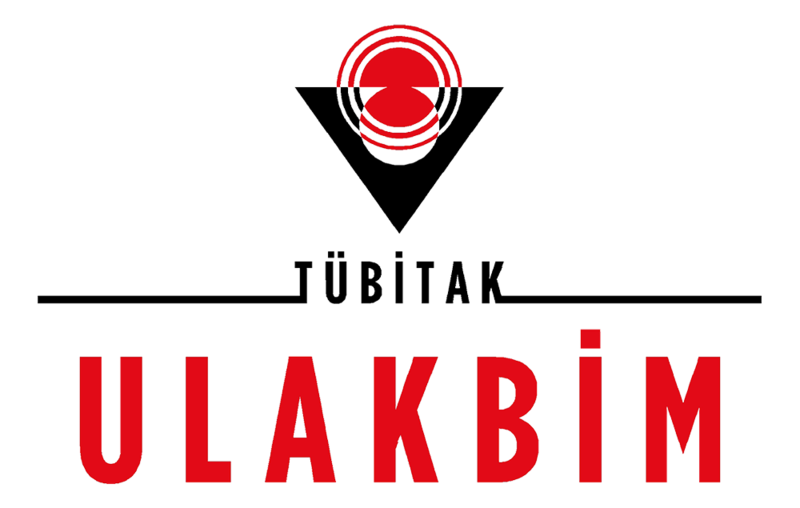 Laparoscopic Endoscopic Surgical Sciences is indexed in TUBITAK TR Index since 2018. Authors are responsible for the accuracy of data and the journal is in compliance with the uniform requirements for manuscripts submitted to biomedical journals published by the ICMJ (updated in August 2013). 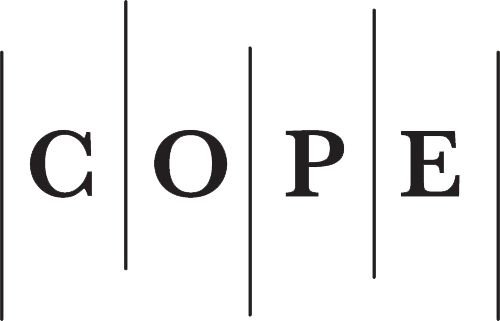 The editorial and publication processes of the journal are conducted in accordance with the guidelines of the World Association of Medical Editors (WAME), the Council of Science Editors (CSE), the European Association of Science Editors (EASE), and the Committee on Publication Ethics (COPE) as well. Statements or opinions expressed in the manuscripts published in Laparoscopic Endoscopic Surgical Science (LESS) reflect the views of the author(s) and not the opinions of the editors, the editorial board and the publisher; the editors, the editorial board and the publisher disclaim any responsibility or liability for such materials.